Vacuuming does more than clean the carpets. 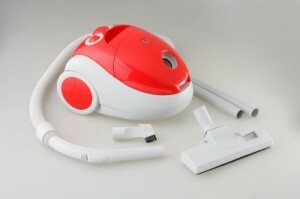 It also picks up dust and other allergens that run rampant in your house. Even if your home does not appear to need vacuuming, it’s a good idea to do it anyway at least weekly. When emptying the collected dirt, it’s a good idea to do that in an outdoor area so you don’t reapply a layer of dust to the room you just finished cleaning.